How do you use Squash Blossoms? let me count the ways. There are many creative ways to use this unique and healthy food. We have a great supply at the market. 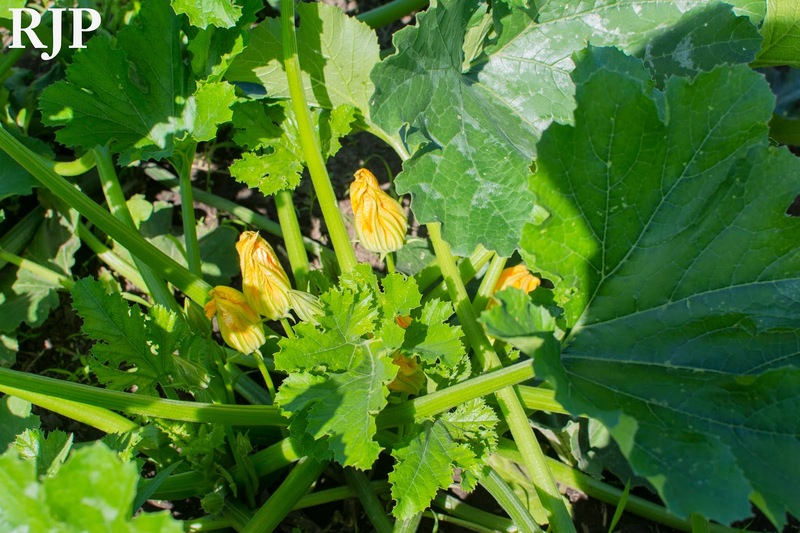 "[above] is what a summer squash plant looks like that we harvest squash blossoms from."